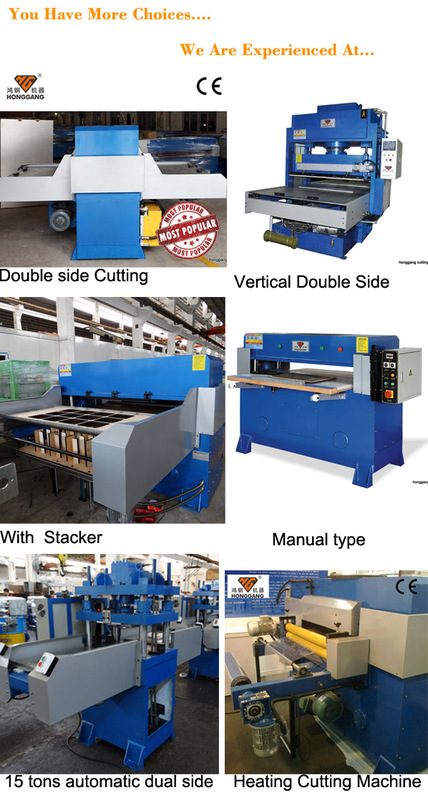 HG-B30T/48" is the most popupar as the manual type die cutting machine. It has suitable working pressure of 30 tons and area 1220x610mm, which can be used for most small bister sheet cutting. Compare to other swing arm cutting press, machanical cutting press, HG-B30T has bigger area and steady working situation to keep the blister cutting precision. For other type blister cutting press of precision, please contact us for more: automatic? double side? large area? Working pressure from 15 tons to 200 tons. Application Decorative False Ceiling, Mfrs. Small trays, Mithai Boxes. Packaging of industrial & Commercial products, Pharma, Cosmetics, Automobile, Spare parts, Toy games & related products, Stationery Industry, General Hardware Etc. 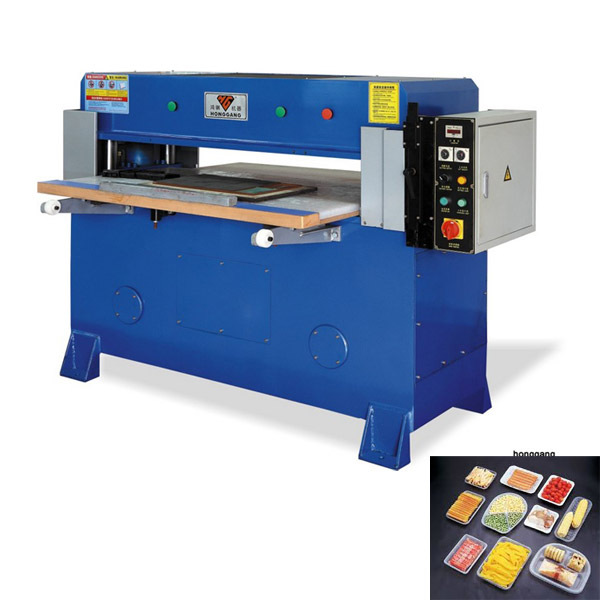 contact us to know more about this blister cutting machine.